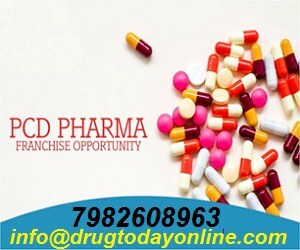 NEW DELHI : In what is claimed to be the first time in India, a mother who got the cesarean scar defect in her uterus corrected, thereafter gave birth to a healthy baby, doctors have reported. The breakthrough operation, performed recently at Milann Fertility Center, Delhi, shows that such child bearing is feasible and could help thousands of women unable to have children, said Dr Aradhana Kalra, senior gynecologist in the center who performed the operation. A baby girl was born recently in the center after successful surgery and then IVF. Until recently, there was no option available to women with cesarean scar defect uterus . 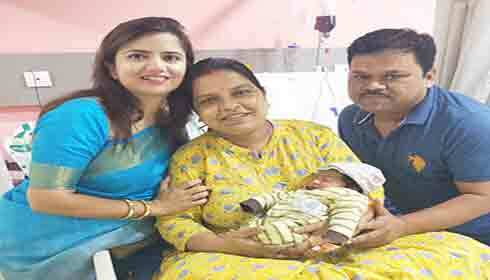 Neetu Kumari, 38, with previous history of cesarean eight years back, had difficulty in conceiving and had abnormal bleeding after her last cesarean. She was having decreased ovarian reserve. While doing ultrasound, doctors found the cesarean scar defect. The doctor informed that the first successful childbirth following cesarean scar defect uterus took place in Europe, and there have been no other case since then. Cesarean section is an inevitable and beneficial operation in many high risk cases of pregnancy. However, it may have potential side effects. Uterine scar insufficiency (isthmocele) is diagnosed in 1% of women who have undergone a cesarean section.